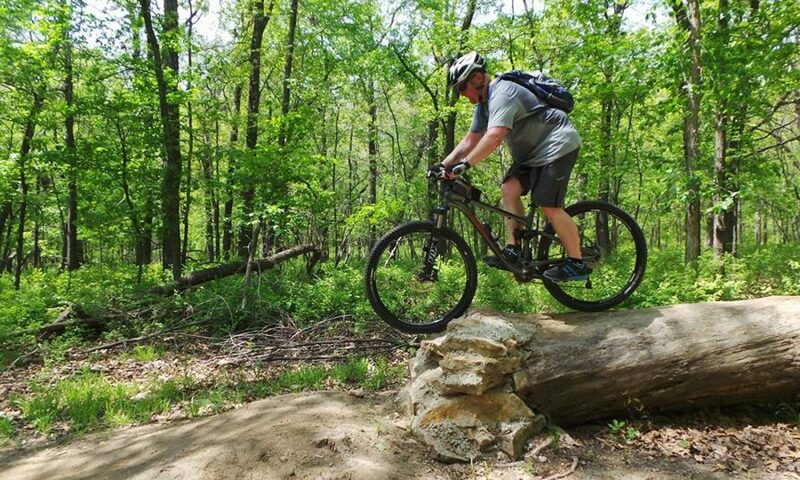 Description: Lady Mountain Bikers and friends, come join us for a casual, social ride on the Lawrence River Trails every Thursday at 6:30pm. We will travel at a leisurely pace and will stop intermittently to regroup. We will socialize at a local North Lawrence eating and drinking establishment (Johnny’s or La Tropicana, for instance) after the ride.